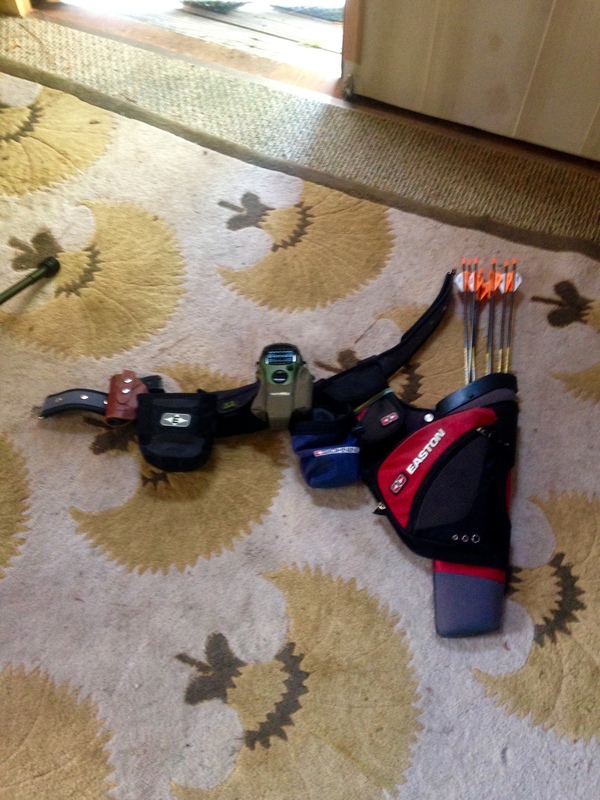 Heading out to practice 3D archery I get prepared. Garthering all the equipment necessary is different in the warmer months than winter here in rural North Carolina. Yes, arrows, release, bow, quiver are taken into the woods. There are some additions, a firearm and snake boots. The woods surrounding our small privately maintained road, one lane of well-packed gravel, expands over thousands of acres. The low swampy forest is wedged between rivers on two sides and farmland on the other two sides. On our little road there are only two full time family residents. Most of the time there are just four people living here. 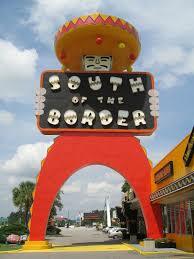 Of those, Brenda and I included, the quartet of residents take frequent trips. So, on any given day there might be only two people in our neck of the woods. Or like today, at this moment, only one. 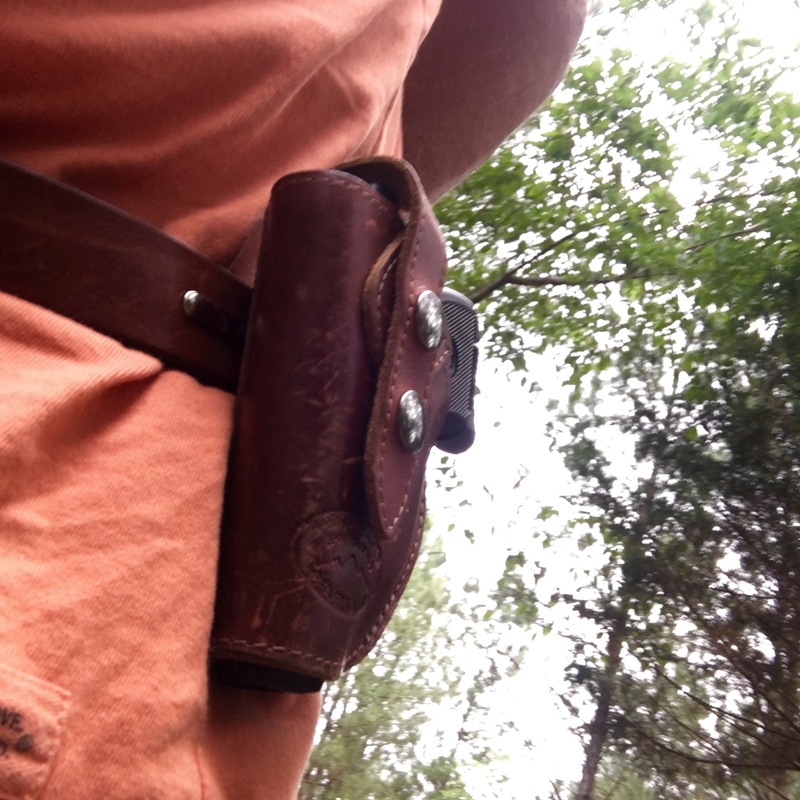 This little Ruger 380 is light and easy to carry in the woods. Because humanity leaves the neighboring woods alone animals wander about day and night. We’ve seen all sorts of critters: deer, raccoons, possum, coyote, rabbit, squirrels, fox, and evidence of bears. The bears aggravate farmers, they eat tractor seats. 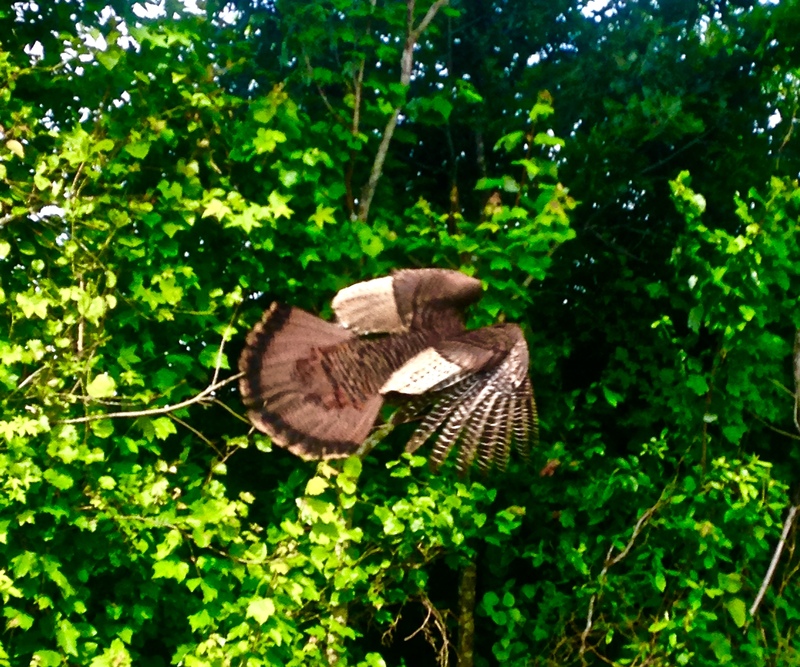 There are plenty birds as well including turkey, ducks, geese, swans, bald eagles and osprey. These animals are fine with me and we leave one another alone. Albeit, I do watch out for eagles when our little dog, Nixie a standard wire-haired dachshund and early warning system, is in the yard. The eagles probably wouldn’t attack Nixie, but they have sat in nearby trees and appeared to think about it. What troubles me are the snakes. Not the non-poisons variety, the other ones that can hurt Brenda, my wife, our dogs, grandkids, friends or me tend to cause alarm. Those fanged biters demand caution when I’m outside. When I practice 3D archery they are why I wear 17-inch snake boots and carry a pistol. 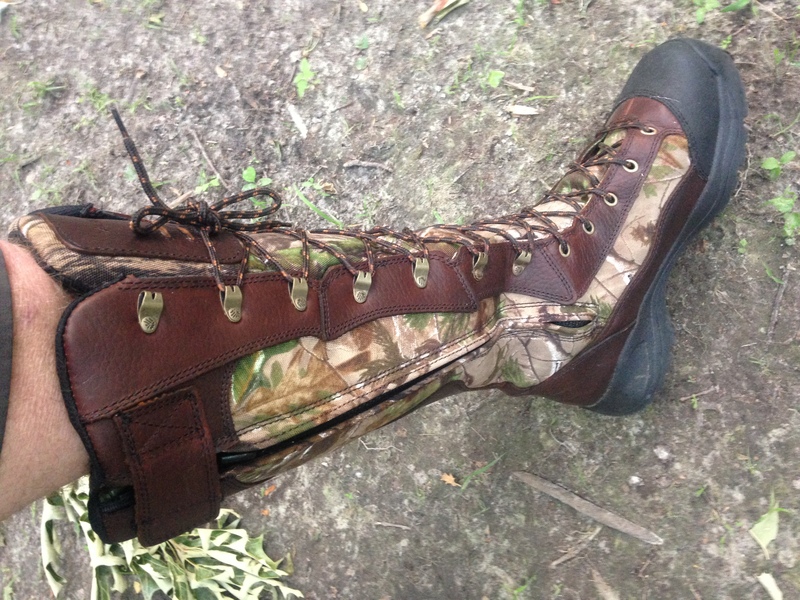 Despite the boots, I constantly survey the ground where I am walking. 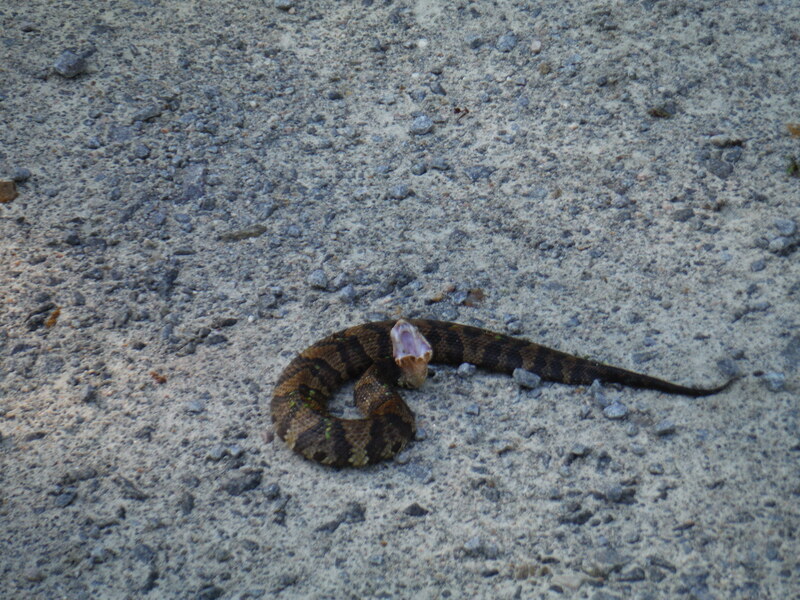 In April I shot a copperhead. River, my Labrador retriever, walked past it and they missed each other. That snake seemed to have eyes only for me. River had gone ahead but returned to see why I’d stopped. As she approached I commanded her to stop and stay, dog and snake paths were clearly going to intersect. 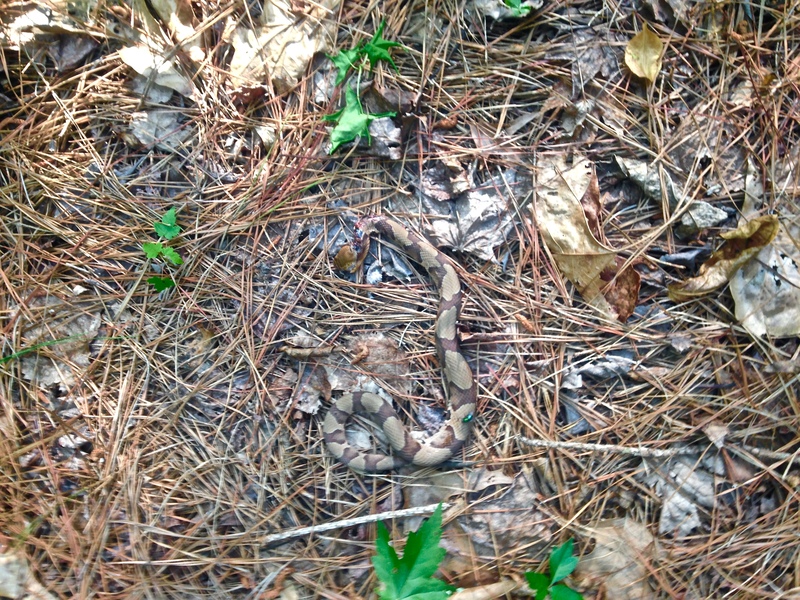 Rather than take a risk that we’d meet later, I shot the copperhead thus ending any potential future encounter. An arrow would work. 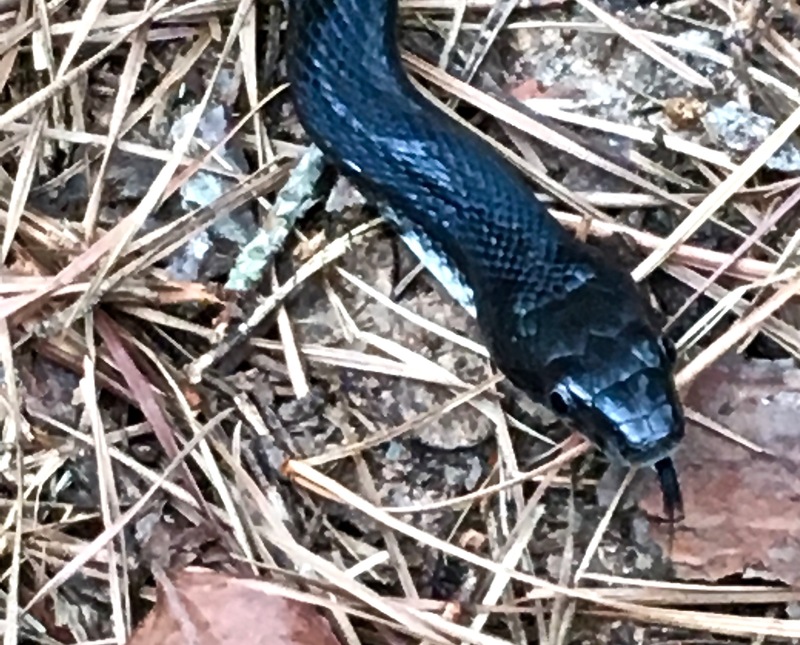 But, it is a hard shot to hit a snake up close. I could probably do it, provided I hadn’t really shot all my arrows into foam. A pistol is a sure thing. 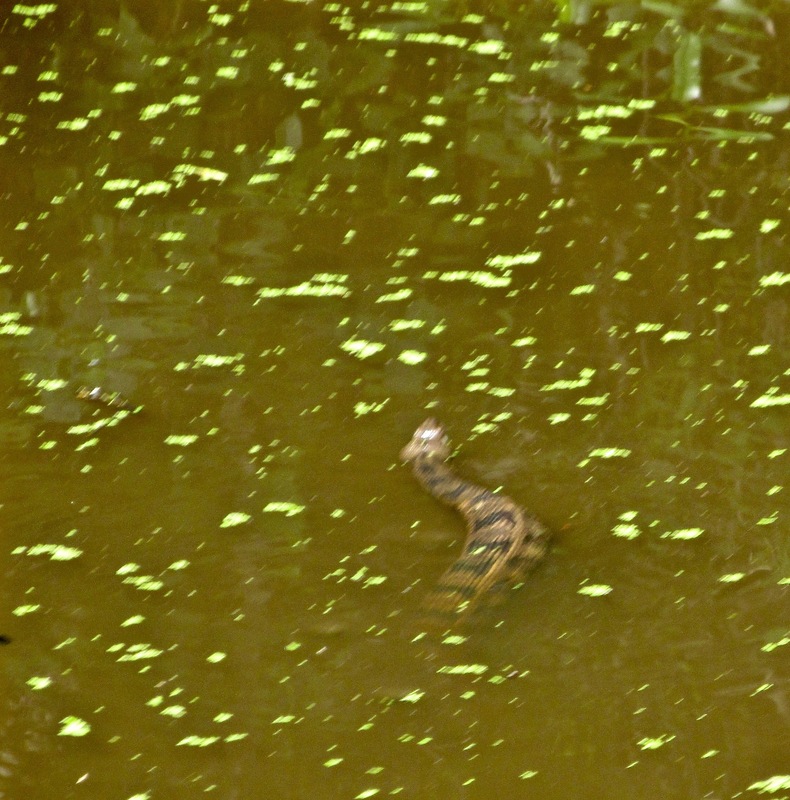 A week later, there was a water moccasin. I was doing maintenance on the 3D range with a weed whacker. That snake was coming straight toward me. I turned the weed whacker so that the monofilament was perpendicular to the ground. 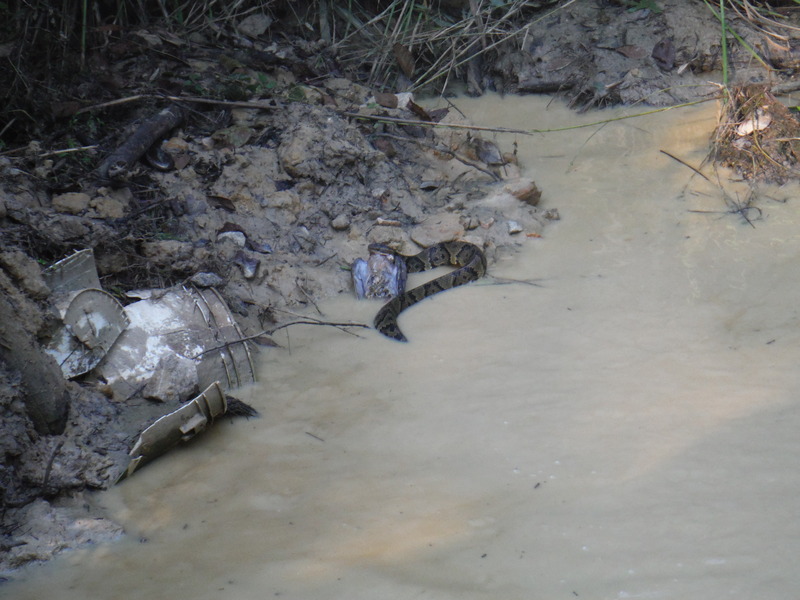 As the snake got closer I lowered the spinning line onto its head. 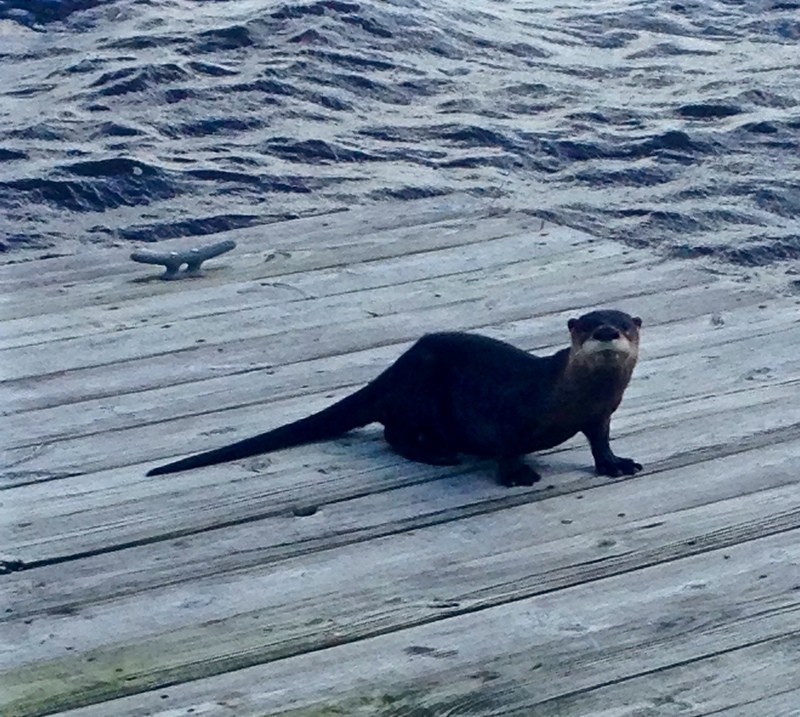 It really is a bit on the wild side living this deep in low country. Certainly, I am not looking to kill snakes. However, if there’s a chance meeting of viper and man, me being the man, I plan to walk away un-punctured. 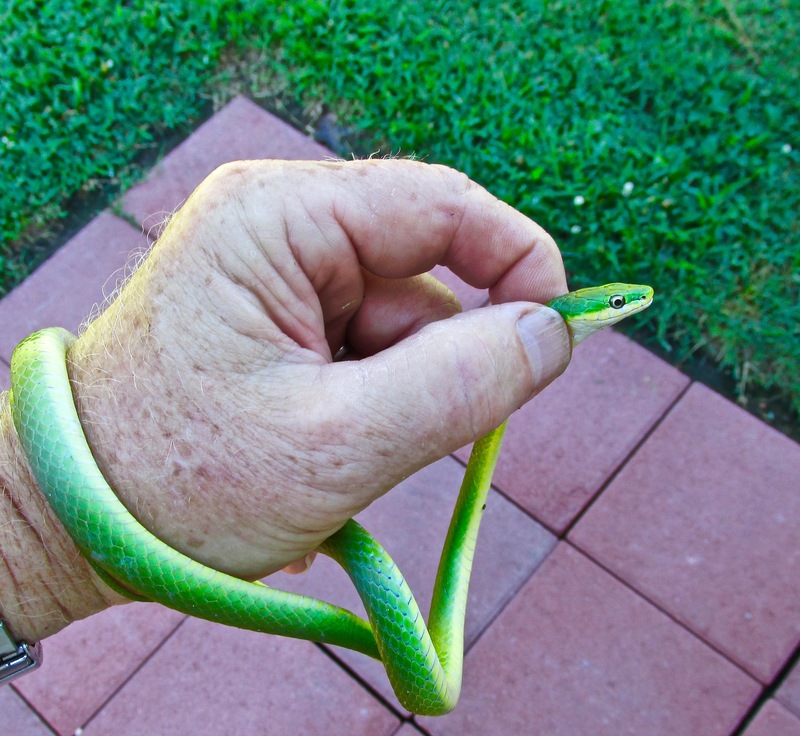 Last year, I had a rough time with snakes. 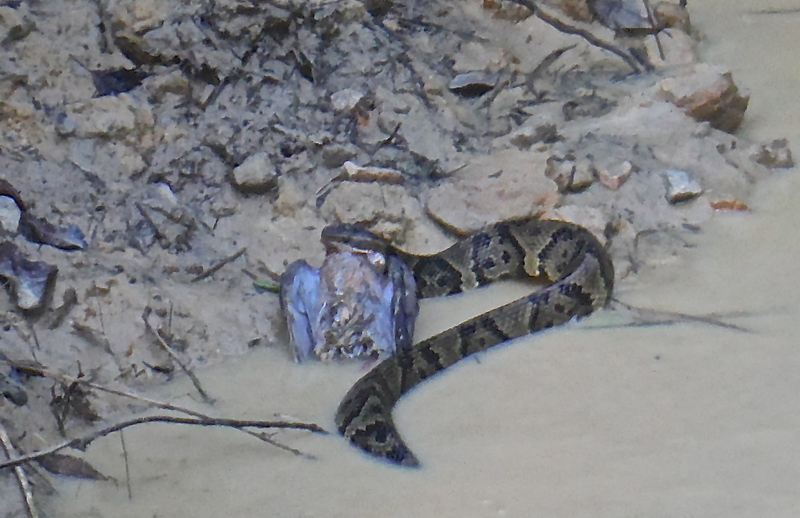 The water moccasins seemed to have wanted to move in with us. This year isn’t looking any better. Already I’ve seen a lot of snakes. Thus far only one has been a moccasin. It slithered away before we could come to terms. In the evenings I take a walk around the 3D range. This is not the place to take a run during the warm months. When running there is a chance of crossing paths with a viper before either of us is ready. In that case, the odds are in favor of fangs. This evening, River was accompanying me; we meet up with a copperhead. River trotted right past oblivious to the danger. I’d approached within a few yards. Copperheads have excellent camouflage. 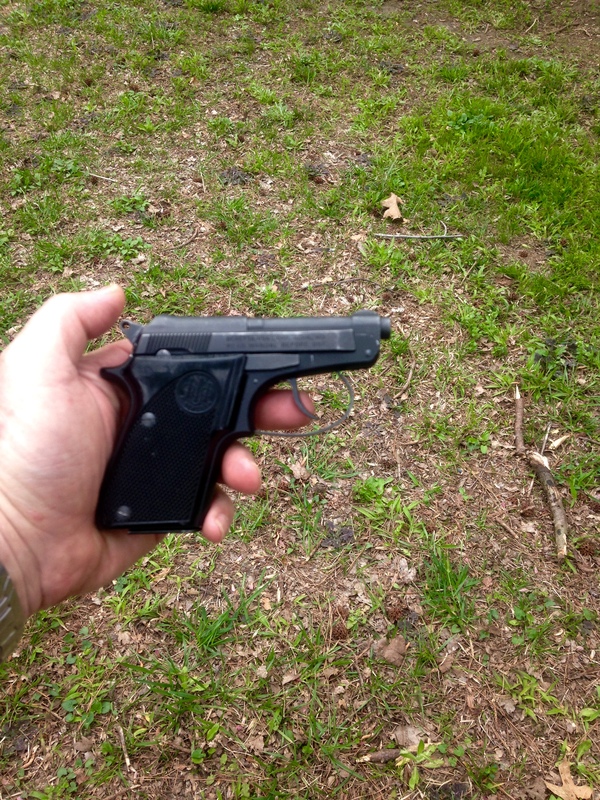 It had seen me as well and had turned to greet me where upon I introduced it to my new friend and small Ruger 380. If you shoot them in the head, they do not mess with you. When I got home, I ordered a pair of expensive snake boots.